The untimely death of human rights defender Asma Jahangir has dealt a body blow to the Pakistani women’s movement and the peoples’ struggle for political empowerment. 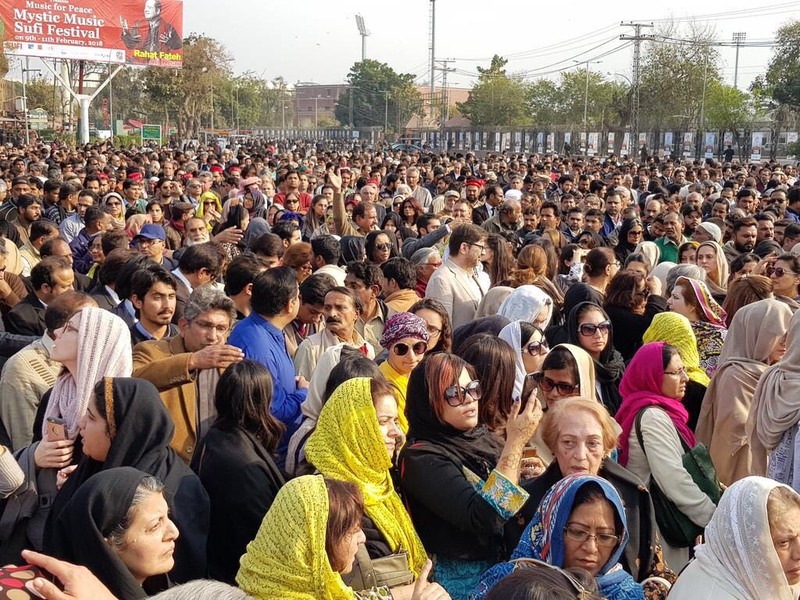 Most of those who attended her funeral yesterday in Lahore were less familiar with her international human rights profile and record as a Special Rapporteur for the United Nations in conflict-affected areas of the world. Those who came mourned her passing because she had fought for each one of their causes. Pakistan’s employment trends show a steady feminization of the agricultural sector. Almost three-fourths of the female labour force is employed in agriculture, and the proportion of women working in agriculture has increased more than 10 percent from 2001-02 to 2012-13. However, the agriculture sector is not very friendly to women, especially to pregnant and/or lactating mothers. The health status of mothers working as agricultural labour and their children is alarming. Women who work in agriculture are far more likely to be underweight and to have children who are wasted and stunted than women who do not work in agriculture. According to DHS 2012-13, out of all mothers who are working in the agriculture sector, 29 percent are underweight, 13 percent of their children are wasted and 52 percent are stunted.